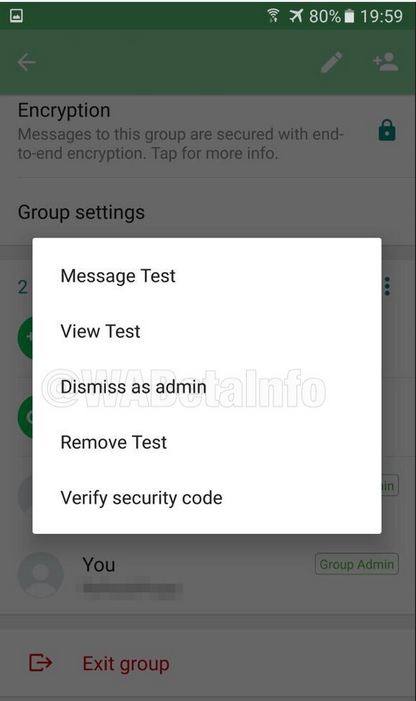 WhatsApp Dismiss Admin feature which allows one administrator to dismiss another administrator from group chats is now rolling out to users, according to reports. This feature allows you to simply remove a person as admin and they will continue to be a participant. WhatsApp has rolled out this feature on both Android as well as iOS. The WhatsApp Dismiss Admin feature simply lets one admin dismiss another admin in a group without removing him first. As such, the removed admin can continue to participate as a user without having to be added again. The Facebook-owned app is going to provide a bit more powers to the administrator where they will be able to control all other members from sending texts, pictures, videos, GIFs, documents or audio messages. WhatsApp is bringing more features to the WhatsApp Beta Program. Recently, the company included the Restricted Group setting to the WhatsApp Beta app which can let admin restrict any user from sending messages to a group chat. 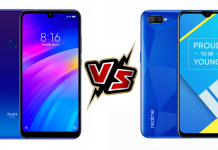 Once the user is restricted by the admin, the user will only be able to read the messages and won’t be able to respond to the chat. To send anything in the group chat, the restricted user has to use the “Message Admin” button. The message will need an approval from the administrator to get to the group chat.